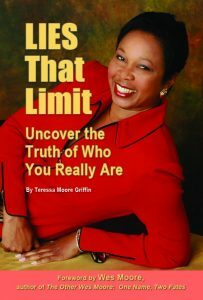 One of the core messages in my book, LIES That Limit, and when I speak, is to follow your sense of purpose and allow it to guide your life. But, you and I don’t have a single purpose. By combining fields, they are more likely to create something original and unique. Since many skills are transferrable, they bring everything they’ve learned from one area to the next. 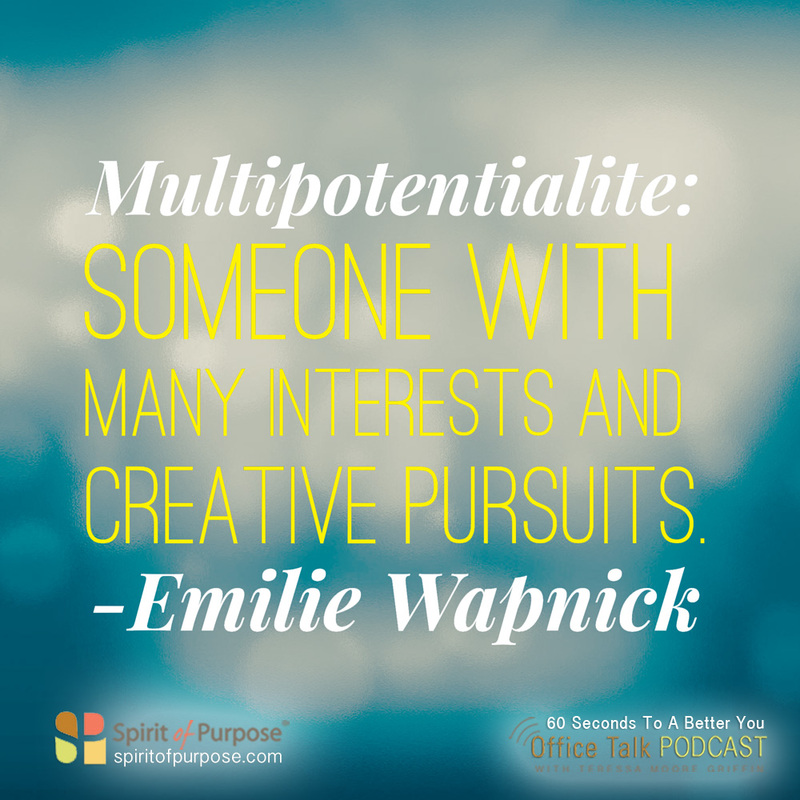 “Multipotentialites” are also rapid learners. They dive in and learn as much as they can as quickly as they can. And, Wapnick says, they’re not afraid of being beginners.